If you’re reading this, chances are you heard me talk about how to CRAVE your goals or enjoy better balance. 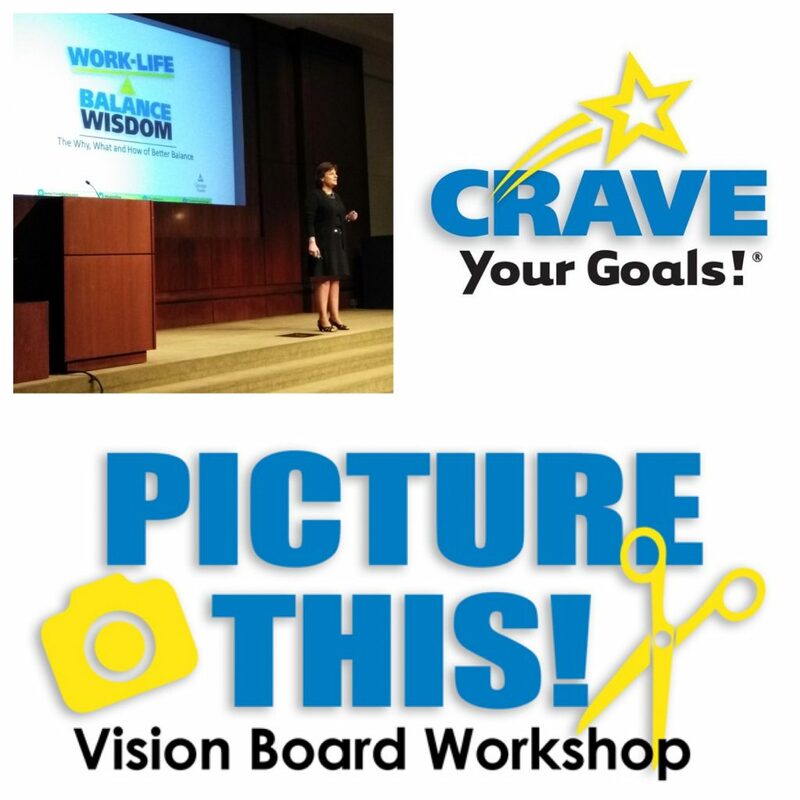 Perhaps I helped you create a vision board to give you the clarity you needed to live a life you love. The thing with being a professional speaker is I am often with you at the beginning of your journey but never get to know how your story turns out. And, I want to know. So, I recently reached out to a few of my clients and asked if they or someone from their organization would like to share their story. Below is one of them. I plan to create an Impact page on my website that goes beyond the References quotes. It will feature many of these stories to continue to inspire you to take action. I’d love to share your story! Did you apply some of my strategies to achieve the goals that mattered to you? You might have crafted an empowering affirmation that’s your go-to statement in times of stress or you finally cleaned out that physical, technical or emotional clutter that kept getting in the way. Did you learn to meditate so you could be more mindful and appreciate each moment? Have you developed a ritual of writing in a gratitude journal? The changes you’ve made and new habits you developed may have helped you get promoted, strengthened your relationships or improved your health. Just send me an email at tricia@triciamolloy.com with My Story in the subject. Tell me about what you chose to do and the impact it had. It can be just a few lines or as long as the story below. I will polish up the copy and send it to you for your approval before posting it. Or, if you prefer, you can request a brief phone interview with me so I can write your story. By participating in this Impact project, you will not only motivate others but re-affirm to yourself the power of making conscious choices. For me, one of the main takeaways from your work-life balance presentation was being intentional—not letting life just happen (and grasping on desperately during the ride), but having more input over how my life unfolds. 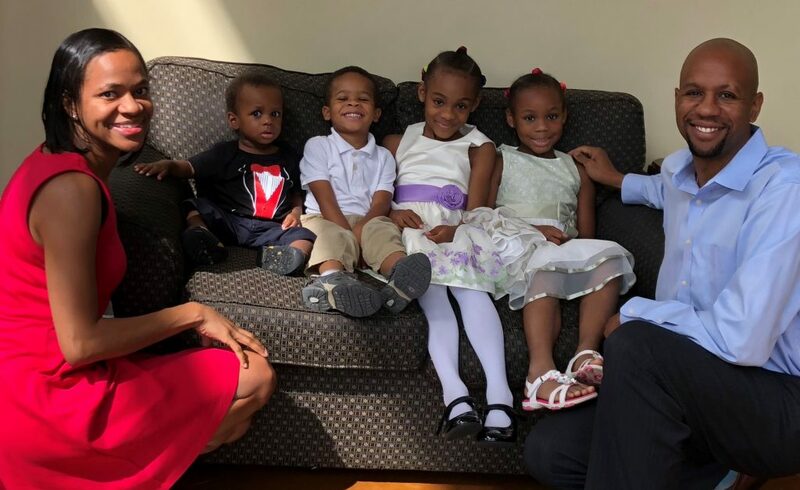 One thing I wanted to do was spend more time with my kids. For years, my youngest daughter has been asking me to enroll her in a gymnastics class. My husband and I never really looked into it because we didn’t know how we would make time for it. During the week we both work pretty late into the evenings and on the weekends we’re running errands around town (with an occasional play date squeezed in). After your presentation, as I watched her do (perfectly formed) cartwheels around the house and jump on every couch and bed in sight, I realized that it wasn’t fair for her to miss out on something she was interested in doing because I was too busy with my own list of “important things.” So, I found a gymnastics class for her age group and signed her up! It meets Wednesday evenings at 5:30 and to get there we have to drive in the opposite direction of our house, but my husband and I just rearrange our schedules and make it work. She’s so excited for the class every week and enjoys it immensely and, as I watch her jump and twirl around, I am delighted that we are being supportive of her interests. Another goal was to be more intentional with the development of my children’s book series. When you gave your presentation in May, I was selling a few copies on my website here and there but not really making the time to promote it on a regular basis. With a renewed focus on intentionality, I started reading and learning more about how and where to market my book. 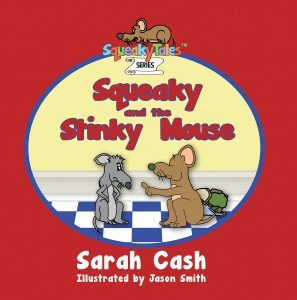 I’ve done more than ten book readings in three states and sold about 50 copies over the last few months, and my book is now available in two bookstores in Georgia and two bookstores in Florida! I’ve also taken over my Amazon sales so that I can utilize their marketing services. In the past two weeks, Amazon has ordered more books from me than they sold over an entire year when my publishing company handled my distribution. I am starting to believe that I can be a successful author! I can’t say it’s been easy, but I am excited about the possibility of turning a sporadic hobby into a profitable business. My third goal was to spend more quality time with my mother. This has not been easy, as the first two goals have added to my already-overflowing plate, but I am now more thoughtful and intentional about ways I can include my mother in the things that I want or need to do. For example, when I give my husband the afternoon off and take all of the kids with me to the store, so he can relax for a couple of hours, I invite my mom along so we can chitchat while we stroll down the grocery aisles. Or, sometimes I’ll help get the kids to bed early and then go catch a late movie with my mom, so we have a little “girl time.” She also comes with me to my book vendor events and, after we finish selling books, we have dinner together. We both enjoy and appreciate the extra time we are spending together. All in all, your presentation was a strong reminder that every day is a gift. We may never go to the places we plan to visit “one day” and we may never talk to the people we say we’ll call back “as soon as things quiet down.” All we have is today, right now, and we need to be very intentional with how we spend our time because it is the most precious, and perhaps the most limited, commodity in our lives. I am grateful that you shared your time and story with our Employee Resource Group members, and I am certain that many of the luncheon’s attendees were inspired to think about their lives differently. I certainly was!